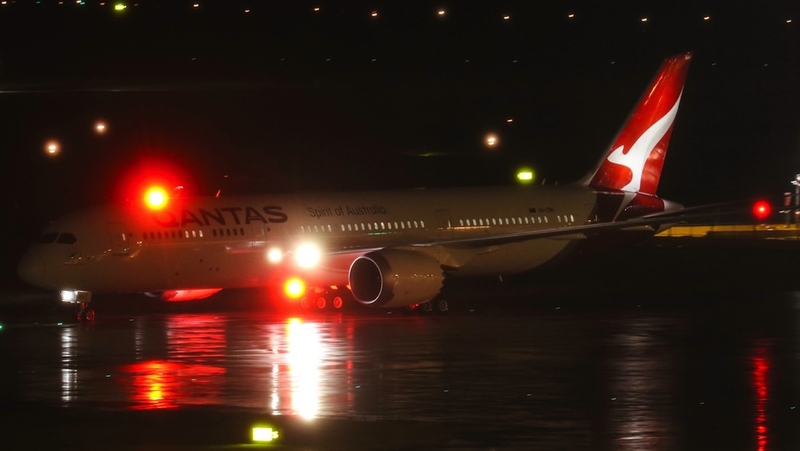 Qantas has received its eighth Boeing 787-9, with the aircraft arriving in Melbourne after its ferry flight from the United States late on Thursday evening. Named Great Barrier Reef and registered VH-ZNH, the 787-9 touched down at Melbourne a little before 2300 on November 22, following its 16-hour journey as QF6026 from Boeing’s Everett facility in Washington State. The addition of VH-ZNH to the fleet completes the initial order for eight 787-9s that Qantas placed in August 2015. However, Qantas has a follow-on order for six of the next generation widebodies that it made in May 2018, with those aircraft due to begin arriving between late 2019 and late 2020. This batch of six will lead to the withdrawal of the 747 fleet by the end of 2020 and as the airline celebrates its 100-year anniversary. Of the eight 787-9s in the fleet, four are based in Brisbane and four in Melbourne. Currently, the type is used to operate Los Angeles-Melbourne, San Francisco-Melbourne, Melbourne-Perth-London Heathrow flights, as well as Brisbane-Los Angeles-New York JFK services. 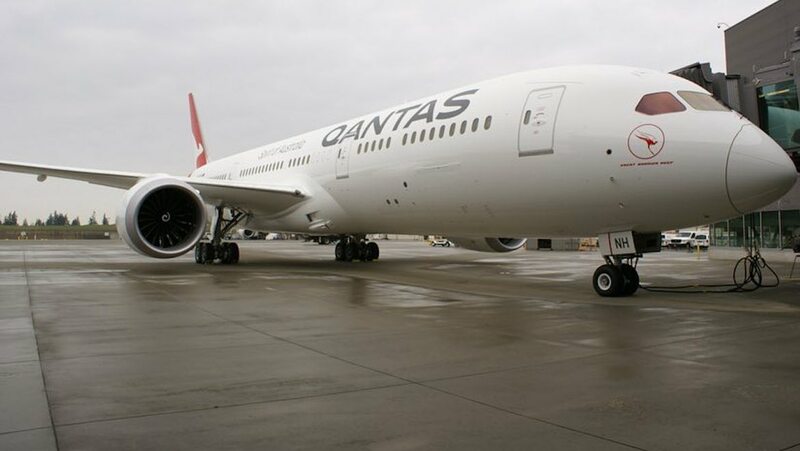 From mid-December, Qantas will also deploy the next generation Boeing widebody to Asia, with the 787-9 to operate a number of flights to Hong Kong from Brisbane (from December 19), Melbourne (from December 13) and Sydney (from March 30 2019). Qantas’s 787-9s feature 236 seats comprising 42 in business class in a 1-2-1 configuration offering direct aisle access for every passenger, 28 in premium economy laid out 2-3-2 across and 166 in economy in a 3-3-3 layout with 32in seat pitch and 17.2in seat width. The airline retains a host of options and purchase rights for the Boeing 787. It has chosen General Electric GEnX engines to power its Dreamliner fleet. VIDEO: How Qantas’s fourth 787-9, named Emily Kame Kngwarreye, was painted, as shown on the Qantas YouTube channel. Qantas’s Boeing 747-400/400ER fleet currently stands at nine aircraft. 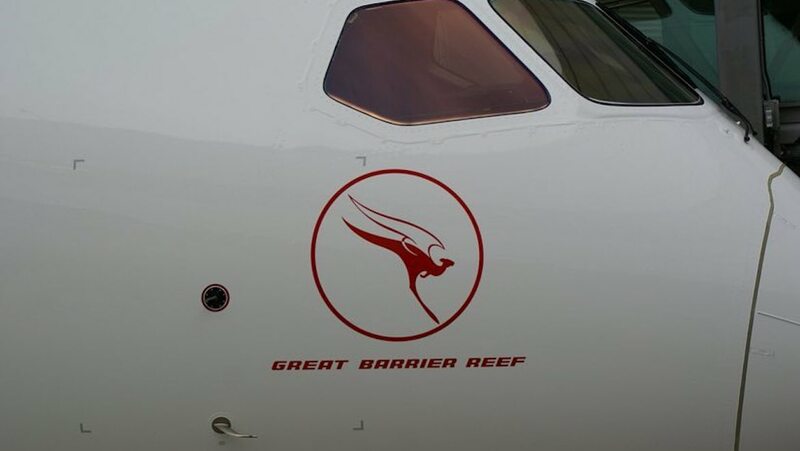 The most recent aircraft was retired in September, when 747-400 VH-OJT Fraser Island – MSN25565 and LN1233 – operated its last service in Qantas colours and was ferried to the Mojave desert after a flying career that racked up 9,300 cycles and about 90,000 flight hours in its near two-decades with the airline. Saw VH ZNG in Melbourne today. 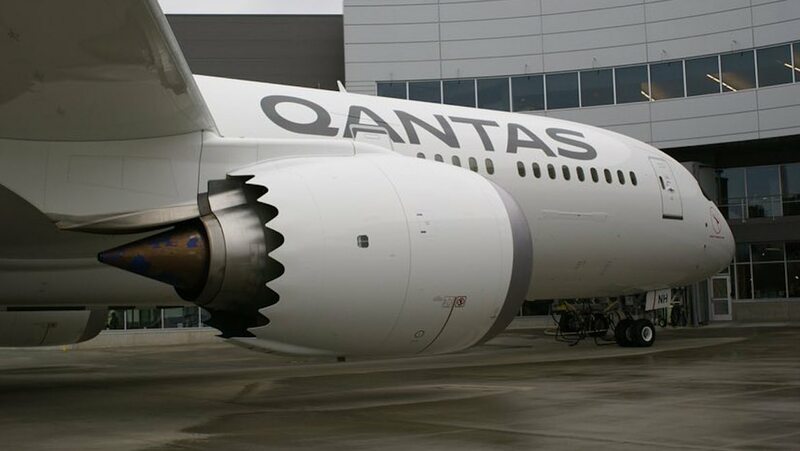 An asset to the Qantas fleet. Yes Shane two chances to get on as a staff member now buckleys & none.Only alternative is Mel to Syd or Sin and catch the Qf1.